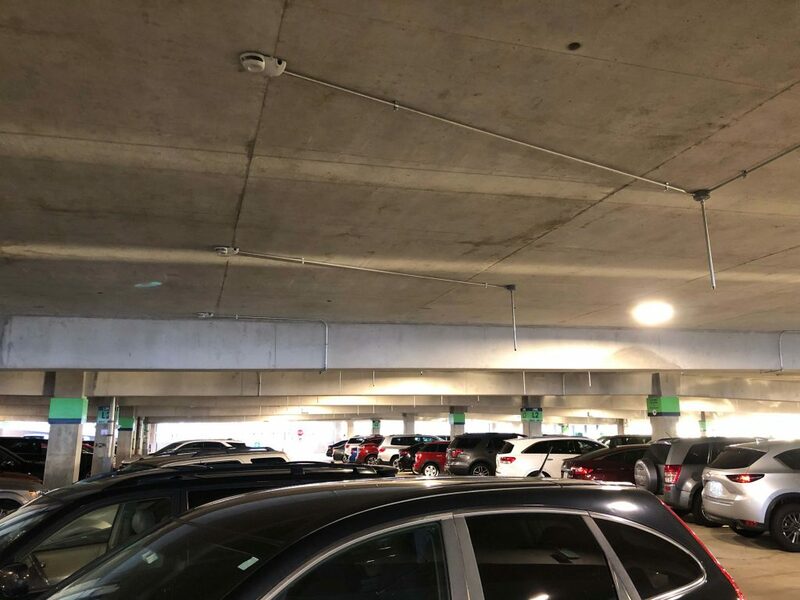 Over the past few weeks, Disney has been quietly upgrading the sensors that tell guests whether a parking space is open or not. When the garages first opened, the sensors that were installed during construction were unreliable and inconsistent when it came to detecting compact vehicles. That would oftentimes lead to guests driving down a row only to find that the spot that was indicated by the sensor to be open was, in fact, taken. Here’s a look back at the old sensor system. There would essentially just be a bulb that would hang at the end of the parking spot. The bulb contained not only the light indicator, but also the sensor. 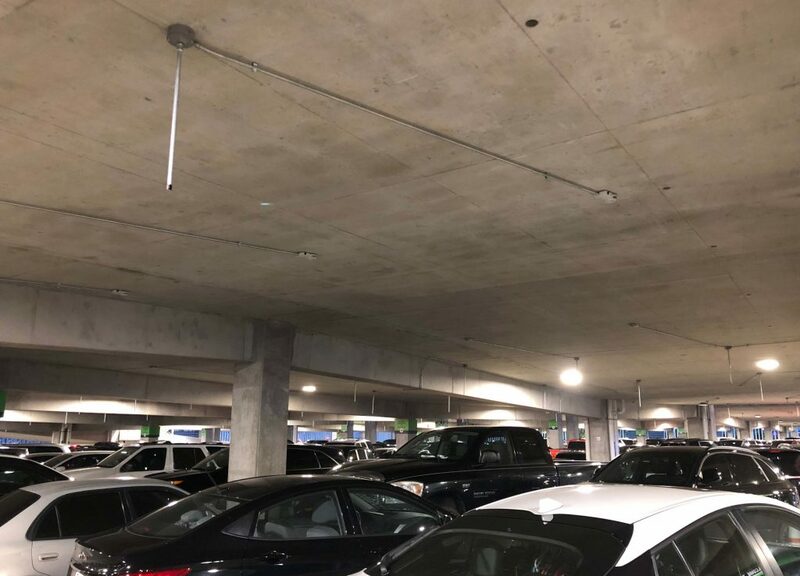 Disney recognized the problem and has upgraded all of the spaces in the Lime Garage and most of the spaces in the Orange Garage. The all-new Grapefruit Garage also has the new and improved system installed. 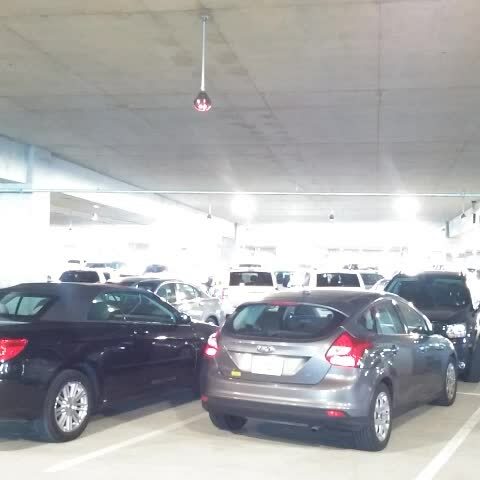 Here’s a look at the improved sensors that have the indicator at the end of the spot, but the sensor is now centered over the parking space itself, leading to a much more reliable indication.